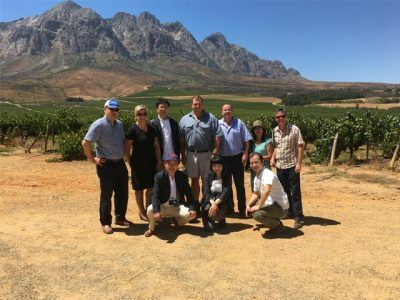 As part of the on going development of the ‘29 Made For Meat’ brand in Japan we had a visit from Suntory, Daiei and Kokubu in the first week of February 2017. 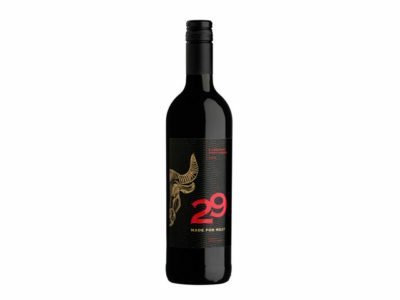 On 29 April Daiei supermarket group launched 29 Made For Meat, a new wine from South Africa. 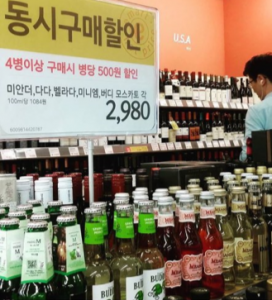 The recently launch Buddy Sparkling Moscato is gaining momentum in the competitive but expanding RTD segment in Korea. 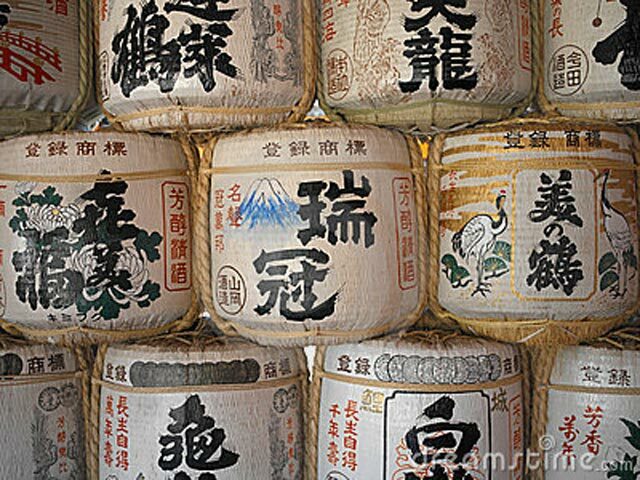 DFS in Hong Kong launch Sake brands from Sakuramasamune one of Japan’s oldest Sake producers from Kobe. 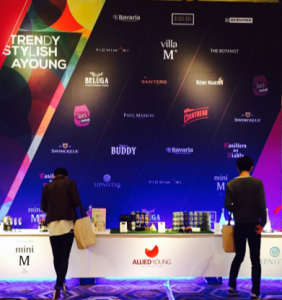 In the second half of 2015 Diverse Flavours teamed up with TMF Corporation from Japan and Sakuramasamune to bring Japanese Sake to the Duty Free and Travel Retail Industry. 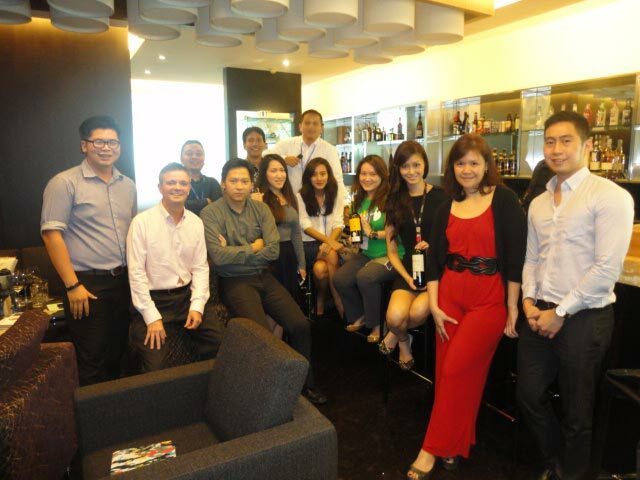 On a recent visit to Jakarta and Bali, the two main markets for wine sales in Indonesia we conducted training and tasting sessions with the Dimatique Sales team. 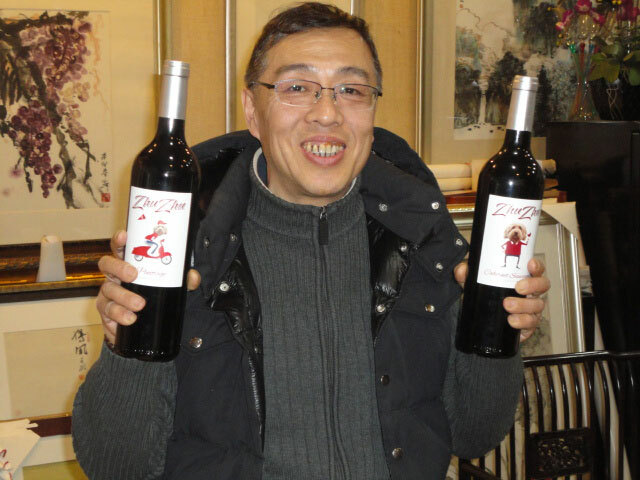 Zhu Zhu Pinotage and Cabernet Sauvignon arrived in Beijing in January and both brands are already proving a great success. Pictured is John Zhang holding the two innovative designs. After two years of product development and planning the ‘Buddy’ RTD has finally been launched into the Korea domestic market. The product is a 275ml Moscato sparkling wine at 6.5% alcohol. Visit to Bavet, Cambodia from Ho Chi Min, Vietnam! 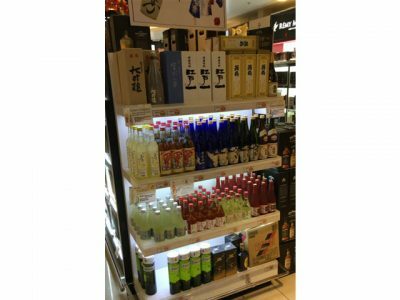 Earlier this year Everrich Duty Free launched nine South African wines into their duty free shops in Taiwan.